making a strong claim to becoming a formidable singer/songwriter. It doesn't seem to matter what genre she sings or whether she is the lead or background vocalist, her captivating mezzo soprano vocals inevitably seem to dominate whichever tracks she features on. This year has been particularly good for the on as she featured on the inaugural edition of The Voice South Africa, Amped Africa and released high radio rotation tracks like "Cliché" under Demor Music and the Roque produced "Would Be So Happy". Freshest of her releases is the buzz-worthy "Life We Live" where her velvety vocals compliment LesEGO on the Sun-EL produced track. 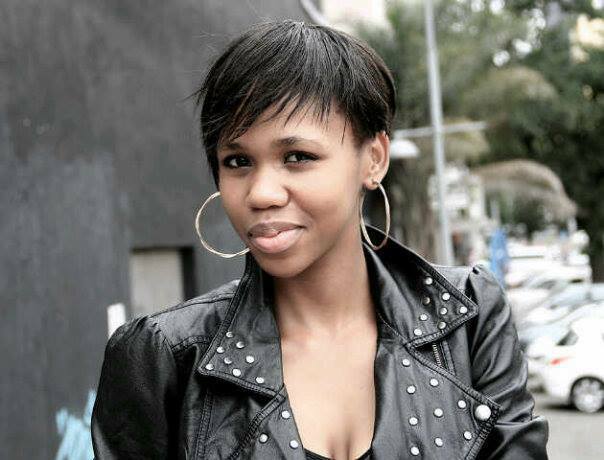 We chat to Nontu about her musical journey to date as well her aspirations in the industry. We all sing in the shower! What gave you the confidence to step out and actually record your music? I grew up around music at home but it wasn't until I studied Musical Theatre that I decided to pursue a career. Nyasha: What's your earliest memory of singing as a young girl? Nontu X: Entering singing competitions in my hometown and winning! Nyasha: How about your first ever recording, what do you remember about it? Nontu X: I was 11. It was part of the prize package for a singing competition I won and it was terrible! I thought I sounded so bad and I didn't record again until I was 18! Nyasha: You have previously positioned yourself as a Hip Hop and R'n'B songstress (such as in your track with femcee Nadia Nakai), however the recent past has seen you occupying the House Music space. What lead to this evolution? I'm still very much a Hip Hop and R'n'B artist. Nyasha: Which people have contributed the most to your career and in what ways have they contributed to your growth as an artist? Nontu X: I would say demor gave me a real big break with “Cliché” and DJ milkshake was the first to play my Hip Hop and R'n'B music on his show. He played two tracks and showed a lot of support. 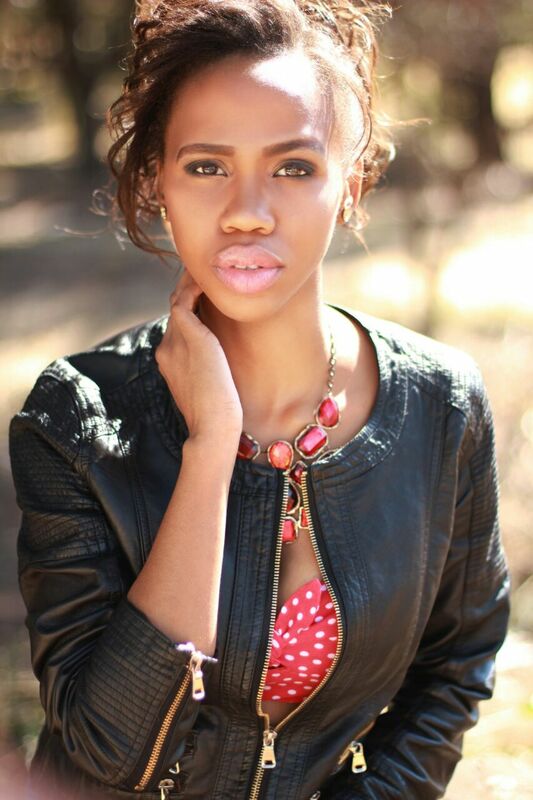 Nyasha: Earlier this year you participated The Voice South Africa. How did this experience add value to you as an artist? 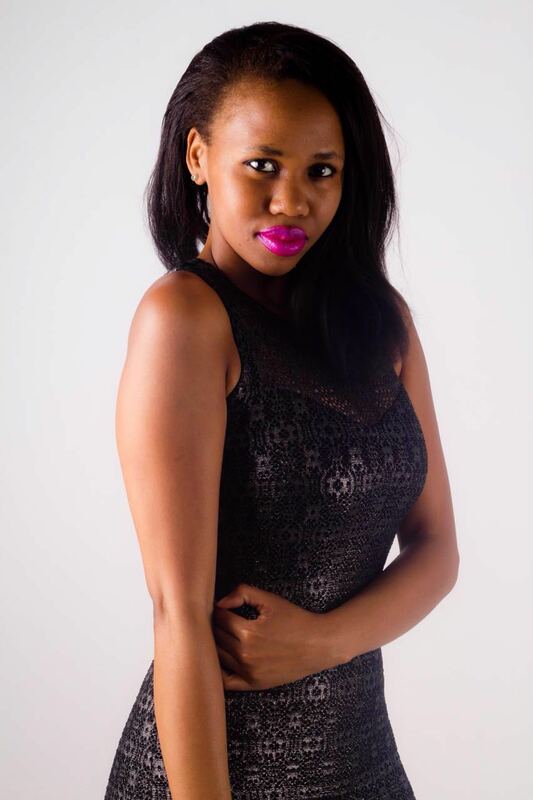 Nontu X: It was my first time singing on national TV for a large audience and it grew my confidence. I worked with such great people and overcame so many fears. It was also the first time that I realized I was ready. Nyasha: Some of your songs have a deeper spiritual meaning to them. How do your beliefs influence your songwriting? Nontu X: It depends on the music. I wouldn't say I'm a Gospel singer but I have recorded a released a House Music song called “God Lives in Me” which was released in Europe. My relationship with God has influenced my entire journey as an artist not just my writing. if I feel motivated to share that in my music, I do. Nyasha: Which one of your songs has the deepest personal meaning to you? Nontu X: I have a track titled "Addicted"(to be released at the end of this year) that talks about not being able to let go of your dreams . Nyasha: Wow. What is it about "Addicted" that touches you so much? 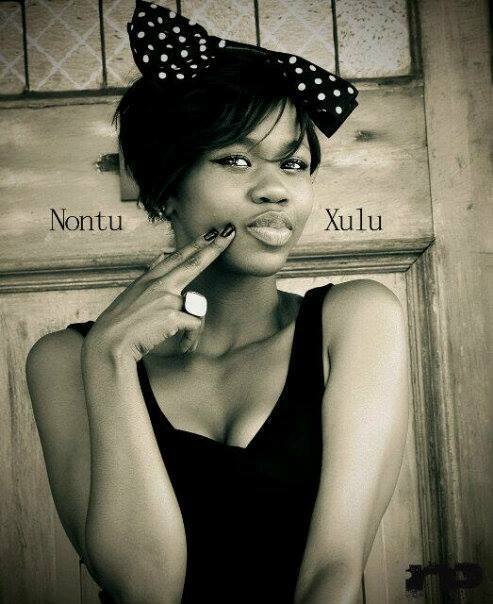 Nontu X: I wrote it at a time when I was feeling ready to give up on myself and my dreams. My life was not going well personally and professionally and I just needed to remind myself that I had to keep going. Nyasha: How then do you go about the songwriting process? Do you take pen and paper and "force" yourself to write or do you wait for inspiration? I'm pretty impulsive with my writing and I'm usually led by music. A great beat will inspire me to write a great song. Nyasha: Which producer/s would you say have brought out the best of you as a vocalist? Nontu X: I love working with Sun-EL and LesEGO. They are so amazing and I hope I work with them forever. I also have a good friend based in Pretoria named Ras, super awesome, underrated but brilliant Hip Hop producer. Nyasha: What's your dream collaboration in terms of producer and co-vocalist? Nontu X: Ryan Leslie and Usher. Nyasha: Prominent people in the industry such as Euphonik DJ have really shown a lot of love for your track "Would Be So Happy" with Roque How does this recognition make you feel as an artist? Nontu X:I hope it leads to a collaboration. Nyasha: Wider exposure in the media, a tour or even featuring on a prominent artist's track are some of the things that can take an artist's career to the next level. What do you think, at this particular point in time, will take your career to the next level? Nontu X: All three are exactly what I need. It's the combination that equals success. Nyasha: At the same time, now more than at any time in history, artists careers are self-driven in that they can put themselves out there via social media and even release their work independently. What are you doing to make sure that you break through to the next level of your career? Nontu X: I have a YouTube channel coming out by the end of this year. Nyasha: You are the background vocal on "Life we live" yet you literally stole the show! Tell us a bit about recording this track? When I heard the track it was complete already but I fell in love with it. I basically begged Sun-El Sithole to let me be a part of it, then he came up with the vocals. I love our artistic relationship. There's no ego or sense of entitlement, we just want to support each other. I'm thrilled to be a part of that track because it's so beautiful. Nyasha: Packed concerts, big commercial endorsements, never ending requests for interviews and even huge pay cheques are ways in which different artists measure their success. How do you measure your professional success? Nontu X: Once again, all of the above..
She has all the things you just mentioned in full hence she is Beyonce. Nyasha: What future projects can we look to see/hear from you? Nontu X: A lot of collaborations and features! An EP, a single with Ice Prince and my ongoing journey as a Hip Hop and R'n'B singer.